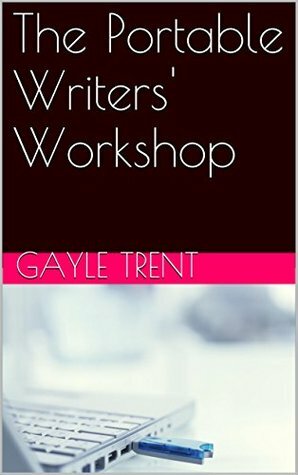 This portable writers’ workshop is designed to give you all the information you’d receive at a regular writers’ workshop without the hassle, inconvenience, and expense. Part one of the workshop is directed at novel writers. I’ve written eight (and counting!) novels in Obsidian’s embroidery mystery series under the pseudonym Amanda Lee. 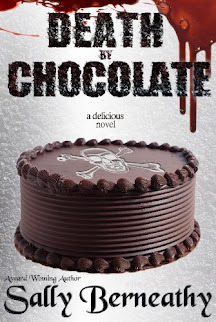 I’ve written four novels in the cake decorating mystery series—two for Bell Bridge Books and two for Simon & Schuster. I’ve written a few standalone novels, and I even had my own publishing company for a few years. While operating the publishing company, I managed to get my mystery imprint’s line featured in Woman’s Day magazine in October of 2005 for a giveaway. Part two is designed for freelance writers. There is a great need for content and a variety of places that hire freelance writers. You might think that a slow economy would make it difficult to find freelance work. In fact, the opposite is true. Some companies downsize and eliminate full-time employees and then hire freelance or independent contractors to work on a project-by-project basis. Part three is a collection of articles I’ve written as features or blog posts, and I thought you might find them helpful. As someone whose worked as a freelance writer for over 8 years, I was surprised that I learned some new tips in the freelance writing section. As a new author, I found some great advice. The best tip I found for me was the tip about using accents. As someone who has created a Scottish character, I want to make sure that I don't overdo the accent. This is a great book for new and old writers and authors. I can actually see going back to this book more than once for tips on creating an outline. I recommend this book to anyone who wants to start or improve their writing career.